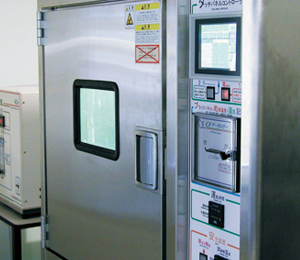 This is used to test signage under near-natural environments with arc xenon lamp and spray recycling. 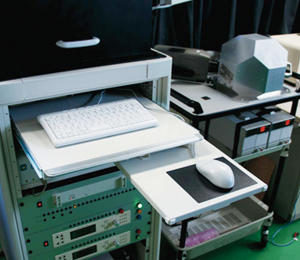 We test for deformation of materials and finished products under different heat and humidity conditions. 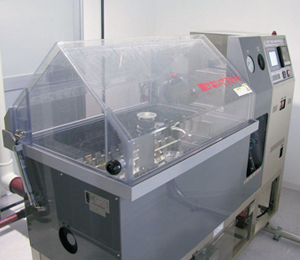 This machine helps test corrosion prevention and durability of top coatings, paint and plating finishes of signs. 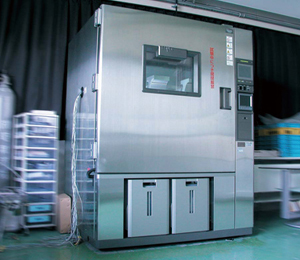 With this machine we test waterproof qualities of our products which are aimed for outdoor and underwater usage. 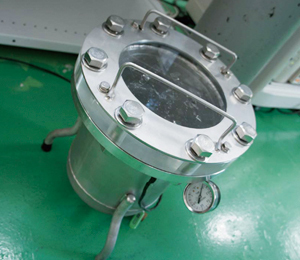 It allows applying maximum pressure of 10kgf/cm2 on testing materials. 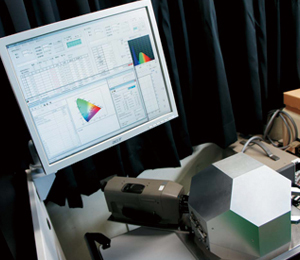 Our light measurement system with integrating sphere and luminance colorimeter allows testing specifications (illuminance, luminous flux, luminance, chromaticity, color temperature, color rendering index, wavelength) of various LED types with high precision. 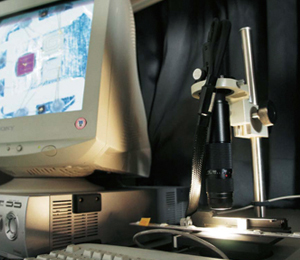 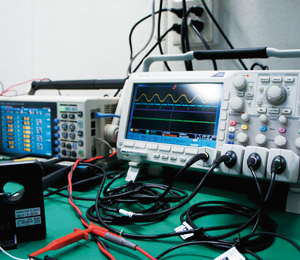 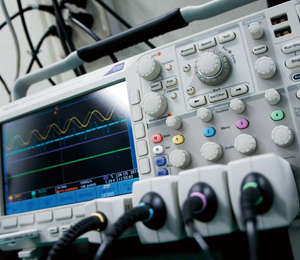 We conduct performance evaluation for one-off circuit board, LED module and AC/DC Power Supply with Oscilloscope and Power Analyzer which allow us to make precise measurements and analysis in a short time. 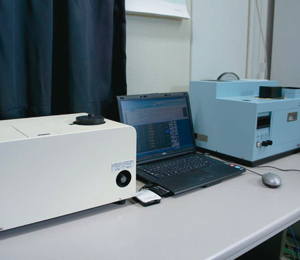 With the use of spectrophotometer, digital variable gloss meter and digital microscope we conduct accurate evaluation by thoroughly observing changes on the weatherability-tested product surface and quantifying the facts.